How do you pick a winning horse? Over the years there have been thousands of books written on finding and selecting the right filly or colt to put your money on. Needless to say, it’s no easy task finding winners on horse racing.  However, we do it, every day on our free horse racing tips page, we source winning punts. How can you win at horse racing? Take a look at our beginner’s guide to winning at horse racing to put yourself on the right path! Horse racing is a notoriously unpredictable game. The favourite only comes home first about 30% of the time, so if you rocked up to an event and lumped all your money on the favourites over the course of the day, you’re more than likely end up out of pocket. The house always wins, after all, and the secret isn’t looking for which horse is likely to win, but which offers the most value. So to find value, you need to know your selections and do your research. The more investigation you do, the more you’ll enjoy it, because as they say, knowledge is power! As with every sport around the world, Horse Racing has plenty of different terminologies and phrases to understand. Getting familiar with these phrases is essential, so take a look at our Glossary under the Guides section, which explains all the essential terminology to learn! Just like a tennis player might prefer a clay court to grass, or a silky-skilled winger might not like it on a wet Tuesday night in Stoke, different horses run better on different surfaces. Dry courses (known as ‘firm’ or ‘good to firm’) will see the fastest speeds and suit daintier horses, while runners that really hit the ground hard are more likely to enjoy the slightly more accommodating, softer turf – and get more sprinting power from gripping into the ground. So when you’re betting on a horse, take a look at the surface it’ll be racing on. Especially with deeper ground, previous form on the surface can be essential, so don’t go backing your horses blind without checking their preferred surfaces! “You will be amazed if you break down stable winners by months, how often the pattern repeats itself” – Ian Marmion, Head of Victor Chandler, 2006. Just as important as the horse you’re betting on is the trainer who’s reared it. As our blog about betting statistics explains, Nicky Henderson frequently wins at Newbury, while Donald McCain enjoys a great strike rate at Bangor. Trainers will enjoy different records on different tracks. Some will be more proficient at preparing runners for specific courses and those that have won at a track before will know how to do so again. As a rule of thumb, beginners can tell dominant trainers at a course as they’re likely to field multiple horses in a race. All good tipping guides will show a trainer’s record at a course, and over recent months. The more you look into the stats, the more you’ll see. You could find that each year one trainer routinely selects a particular race to unveil their particularly talented two-year-old. Conversely, poor trainer records at certain venues tell you who not to back. Saaed Bin Suroor has a relatively poor record at Ascot, for instance, and may not represent value for money. Jockeys also provide a great deal of betting insight and can help you understand winners. Just as some trainers are synonymous with different courses, many jockeys have favourite locations. Ruby Walsh, for instance, has been the leading jockey at Cheltenham numerous times in recent years, while Ryan Moore is the man to beat at Ascot. Why do jockeys work so well at specific places? It works both ways: not only will some skillsets be naturally suited to some courses, but trainers are likely to pair the best riders with the strongest horses. Specific jockey and trainer combinations are crucial to learn and understand. Sometimes, trainers will field more than one runner in the contest, so knowing who is the stable jockey will tell you which horse in the race is the yard’s leading hope. Of course, this isn’t really something you can do while sitting at home watching the races on ITV Racing, but if you’re at a live event then it can pay to watch your horses pre-race to see how they’re reacting. For instance, a calm, confident runner with a shiny coat will often perform markedly better than an anxious, jittery horse that’s clearly expending a lot of energy in the paddock.